How Your Water Drinking Habits Can Change The World. Do you know what the environmental impact is to produce the bottle that contains the spring water you are consuming? The same amount of carbon dioxide is pumped into the atmosphere for every plastic bottle produced as the average car produces to drive 2 kilometres. Every bottle of water you drink uses more than 2000 times the energy than pouring water from the tap. How can you help? Stop buying anything that comes in a plastic bottle. Ditch them for good. To make a change in the world, there are many things you can do. The best alternative to single-use bottles, is of course, multi-use water containers. To make a disruption in the massive industry that is water bottle production, switch to an alternative. The best alternative on the market right now is stainless-steel water containers. Is stainless-steel less impacting on the environment? When compared to the production of a plastic bottle, in short, no it’s not. It takes about seven times as much energy to create a single stainless-steel bottle. The production of a stainless-steel water bottle releases around 14 times the CO2 in comparison to a single use plastic bottle. BUT, [and there is a big BUT] … single-use plastic bottles are just that. They get used once and then they are discarded. Stainless steel bottles last forever. They won’t break, they won’t rust, the only real weak point is the lid, which can be replaced if lost or broken. Although they are costlier to the environment to produce, they also get used a whole lot more. If you use the bottle more than 20 times, you’ve already started to make a positive impact on the environment. Example: A long-distance runner will drink on average 600mL of water an hour. That’s one full bottle of disposable water. If you are performing for many hours in your running activities, you could easily drink 3-4 + litres in a day. This means that in just a week or two you could have easily made that positive impact on the environment simply by switching to a different method of water storage. Obviously, in the case of ultra-runners, you don’t want to be carrying a heavy water container, but the comparison is there for the sake of the numbers. In any adventurous activity, water is vital, and if you’ve been using single-use bottles, you need to change your habits, and do it today. 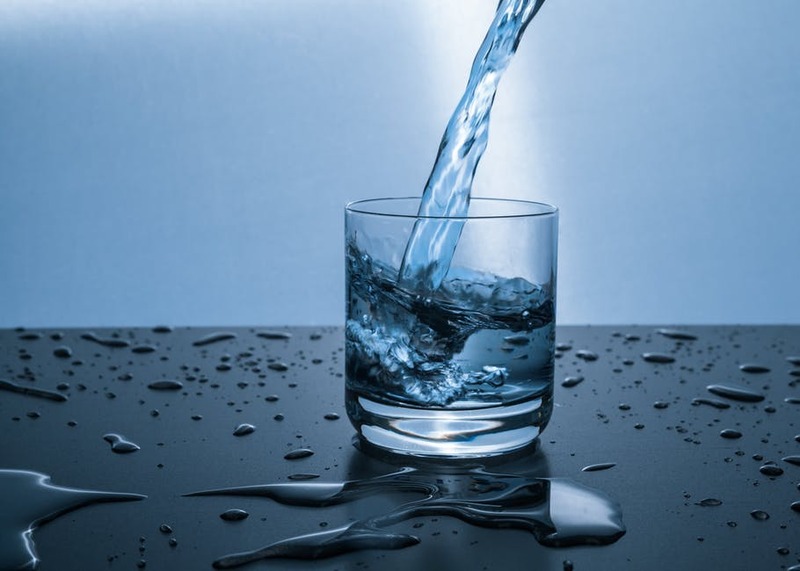 If you’ve been in almost any public area lately, like train stations, shopping centres or even parks, you may have noticed that there are water kiosks popping up all over the place. These water vending kiosks are the direct result of excessive single-use plastic water bottles. At these kiosks, you can top up your water bottles for a dollar, with fresh still or sparkling spring water, the same as you buy in the single use plastic containers in a supermarket, service station, convenience store [or literally anywhere that has a cash register these days]. The most interesting part about these kiosks is that you can buy 500mL double-walled, insulated, stainless steel water bottles as well for around $10AUD. These bottles also feature an embedded RFD chip for ease of re-use. Here’s the clincher – you can do all this in hundreds of locations across the country now, and you can use PayWave technology to refill each time. The company behind these amazing vending machines intend on having 8,000 kiosks nationally in the next three years everywhere from universities and TAFE colleges to shopping centres and adventure populated areas. The science is really simple. Without a healthy planet, we will all become extinct. If you think our planet is worth changing your habits for, make the change away from plastic bottles today.